A brand-new restaurant festival aims to help curious diners dive deeply into Richmond’s celebrated international culinary scene. Running from October 10 to 21, 2018 the inaugural Feast Asian Dining Festival will serve up special set menus at eateries around Metro Vancouver, many of them located right here in Richmond. But while other dining festivals typically offer two or three-course prix fixe menus, this new event adopts a family-style, group dining approach. Restaurant goers will discover easy-to-order set menus and accessible prices for groups—ranging from two-person menus to 10-person menus—befitting the shared, multi-dish approach common to many Asian dining experiences. 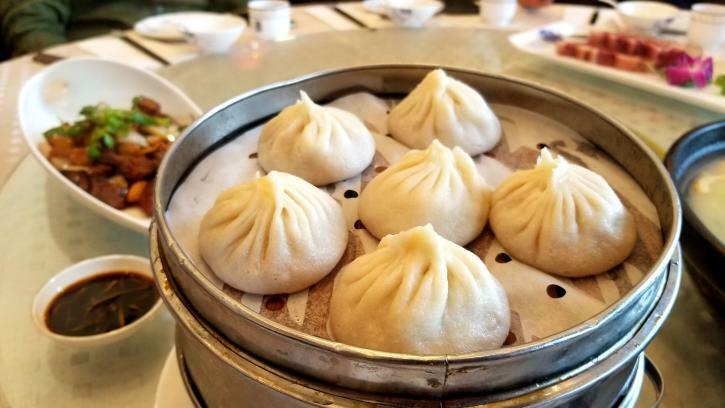 Richmond’s authentic international culinary scene has long been revered—the New York Times recently described it as the home of “the best Asian food in North America”—but some local and visiting diners have noted it can sometimes be daunting to access. Events like the Richmond Night Market have encouraged taste-tripping exploration, but this new festival aims to open up the scene even further. From Chinese to Indian restaurants and from Japanese to Korean eateries, Feast Asian Dining Festival’s special menus are all available in English. 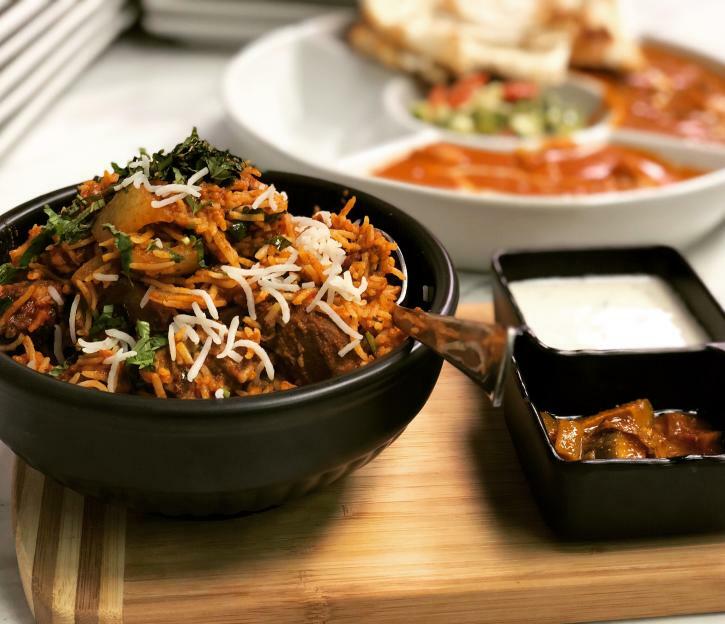 Each menu showcases a curated selection of signature dishes at their establishment, enabling diners to easily order a shareable set meal and tuck into a range of intriguing dishes they might not otherwise have found. The festival isn’t just for first-timers, though. Even experienced Asian food fans often visit the same tried and tested eateries and Feast Asian Dining Festival aims to encourage these frequent restaurant fans to try unfamiliar establishments and discover new favourites. Many Richmond restaurants have signed up to participate in Feast Asian’s first year, with more expected to join the party before 2018’s October 10 kick-off. The array of city eateries to choose from so far includes Ginger Indian Cuisine, Continental Seafood Restaurant, Marine Bay Restaurant, Neptune Seafood Restaurant, Yaohan Centre’s Shine Valley Lamb Soup, Lansdowne Centre’s Toku Japanese Restaurant and Dolar Shop Hot Pot Restaurant, Midam Dessert & Bistro, Jade Seafood Restaurant, Sea Fortune Restaurant, Yuan’s Shanghai Serendipity Cuisine, Z&Y Shanghai Seafood Cuisine, and Shiang Garden Seafood Restaurant. 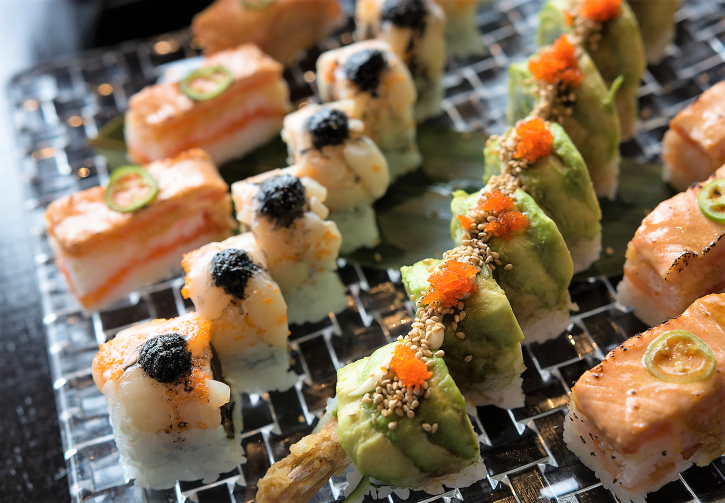 Diners will be spoiled for choice when it comes to choosing their Feast Asian Dining Festival culinary adventure. Among the intriguing Richmond choices, Jade Seafood Restaurant is offering special set menus for groups of four or 10, with the $138 four-person menu (that’s just $34.50 per person) featuring a delicious seven-course banquet that includes roasted rock salt chicken hot pot, sautéed crab meat with egg whites, and soy milk and steamed ginger milk custard. In contrast, Shiang Garden Seafood Restaurant’s special menu offers two six-person multi-course options (each priced at $180) with dishes ranging from Peking duck to fried rice with taro and sausage (option A) and from seafood and pumpkin soup to sliced beef in honey sauce (option B). Over at Yuan’s Shanghai Serendipity Cuisine, there are multi-dish set menus for groups of four or six diners, with two options in each category and prices ranging from $118 to $258. Its tempting share dishes will include steamed Shanghainese-style pork soup dumplings and stir-fried lotus roots with celery and lily bulb. But Richmond’s Feast Asian options aren’t just about Chinese food. Popular city eatery Toku Japanese Restaurant, located at Lansdowne Centre, is offering special festival menus for groups of two, four or six diners with dishes ranging from beef sukiyaki to foie gras toast and from scallop magma roll to lobster vegetable and tofu hotpot. The 11-day Feast Asian Dining Festival runs from October 10 to 21, 2018. Diners can peruse the event’s dedicated website for a full menu of participating restaurants, with more establishments expected to be added as the event’s launch date approaches. Contact restaurants individually to reserve your tables ahead of time.